Happy Newsletter day, fellow members! 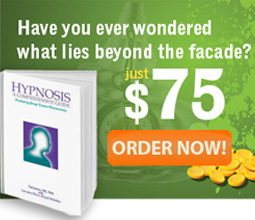 We are already halfway through our first month of the year, and as time progresses, so does the studious attitude of our soon-to-be Hypnosis connoisseurs. We have ourselves a busy February ahead of us, with our ever-so popular 3-Day Modern Hypnosis Training bouncing around Australia from each city (Brisbane, Melbourne, Sydney). If you are close by around this time, give us a call to find out more! And we are delighted and proud to announce that, “First Time” in many years, Dr. Adriana James will be teaching the FasTrak™ NLP Practitioner in Henderson, NV this March (8th – 14th), so don’t miss out this rare opportunity to be teach by one of the best Master NLP Trainer in the world. Give us a call (US 1-888-440-4823 / AU 1-800-133-433) to hear about our schedule of events throughout the year and lock up your seat. In the mean time, have yourselves a splendid first month of the year! Worse than Stagnation: When You Do This, You Surely End Up “In the Box” – Does your brain ever get overwhelmed by too much detailed information? This is not uncommon, but it can hold you back from pursuing the things in life that you are most passionate about. Dr. Adriana James provides you with a breakdown of the different types of thinking we all possess (learnt in our Practitioner course), and how understanding where you fit in can help you overcome a compartmentalised way of thinking. Life Is About Living Not About Worrying – Or What Does Personal Power Really Mean Part 2 – Taking control of your future (aka destiny) can be one of the hardest things to come to terms with, depending on who you are. In Part 2 of our ‘What is NLP’ series, Dr. Adriana James discusses the art of having to face your responsibilities, and how not doing so can make you more susceptible to being told what to do by others. Read onto find out more! Introduction written by Michael Harriden @ Sydney Office. For Part One of this article go here. 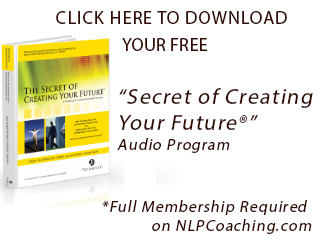 This is an easy to read book that explains how to create your future in a fun metaphor. 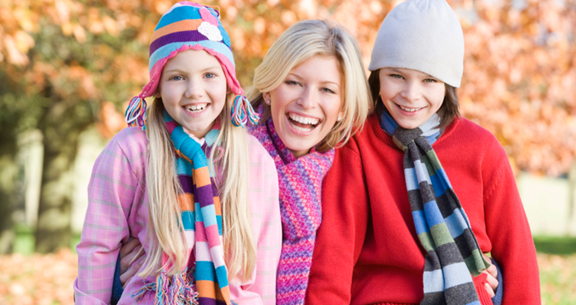 It is a good introduction to Time Line Therapy®, and is excellent for all ages. 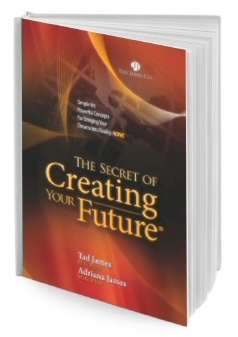 This book is designed to make positive shifts for the person reading it. The Techniques are taught through metaphor to enhance unconscious learning and competence. Take an internal journey with Miton as he learns how to create his own future from the wizard. A great gift for yourself or someone you care about.